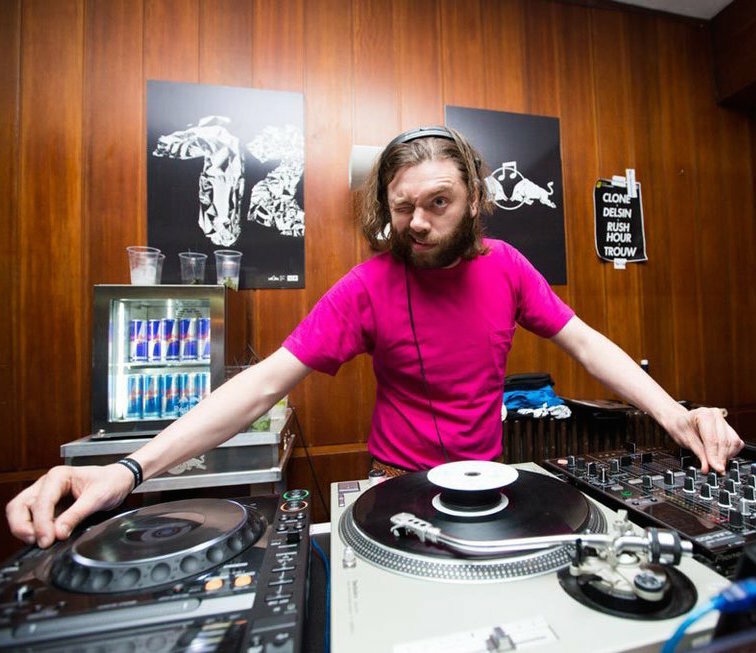 Gerd Janson Is Responsible For The Fantastic Groove Podcast No. 48! The Groove magazine podcasts are always worth to listen to, but this time it’s a must listen ;-) As Running Back’s, Robert Johnson’s resident and Tuff City Kids’s Gerd Janson has been in charge for this 48th edition of the Groove Podcast. This guy is extremely likable and has a wonderful music taste, so Gerd Janson always how to surprise with new tunes. For his Groove Podcast he choose to start with some Kompakt Ambient from 2003 before he increases the BPMs with Moomin and Four Tet, just to name a view. The complete track list will be available soon. Until then you can listen, listen, listen, and hit the repeat button to listen again to one of the best Groove Podcasts since the series has started. Thanks @ Groove Magazin for making this happen!